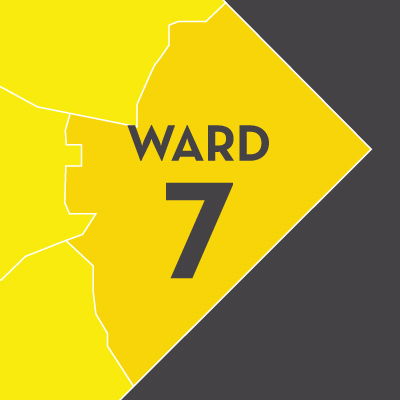 My husband and I have been living in DC for three years, Ward 7 for two. We want to be able to feel comfortable raising kids in Ward 7. We want better school options, dog parks, community events, restaurants, even another grocery store!